Fully developed reference designs for 125kHz, identical to RWD module designs, give quick-time-to-market solutions for volume applications. 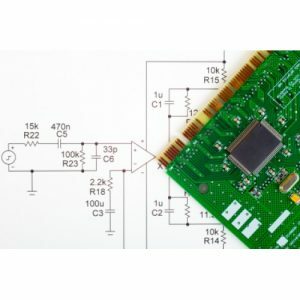 All Chip set solutions are supported by detailed schematic diagrams, Bill-of-Materials, PCB layouts, Gerber files, application notes and technical support. Circuit Diagrams, component pin outs, bill of materials plus 3 off programmed MCUs. To enable customers to embed the RWD-QT functionality into their own PCB layout.